Wilsonart UK has partnered with research firm JM Blake Associates (now part of Trend-Monitor) to carry out consumer research that is designed to “identify who is buying laminate work surfaces in the 21st century and for what reasons”, with more than 1,000 consumers who had recently bought a worktop questioned through face-to-face exit interviews with retailers and online questionnaires. 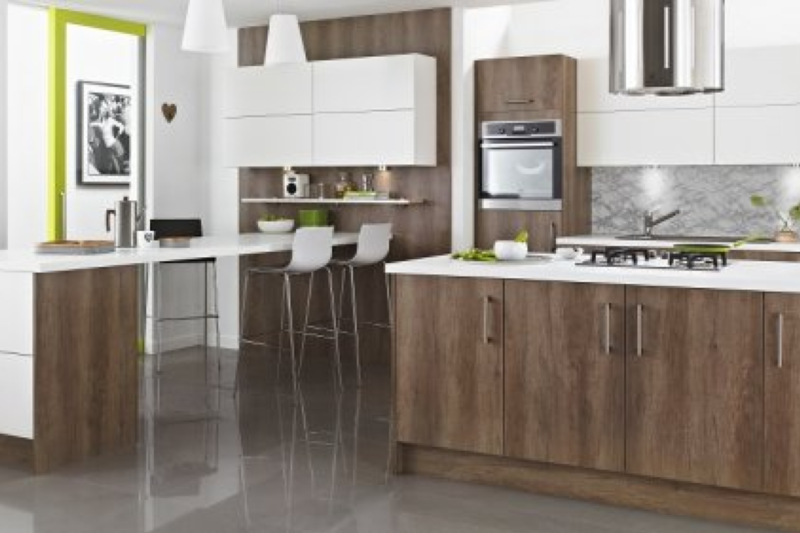 Close to half of those questioned said they were purchasing a new worktop to replace surfaces in an existing kitchen, rather than as part of a completely new kitchen installation. Furthermore, only 15% of surfaces purchased were being used for utility rooms, garages, home offices and bedrooms, with the remainder being bought for kitchens. According to Wilsonart, laminate was the most popular choice of material, followed by solid surface. Slightly more than half of those questioned said they had researched surfaces online, with only 3% having purchased from an online-only retailer. The survey also found that surface performance, the best material type for a budget, and being suited to certain kitchen designs were the most important factors for consumers when purchasing a new surface.